Klaas obviously wasn't going to let the summer start without some new music! "Someone Like You" will be released on Friday, April 12, 2019. The sound breaks off from the casual and is more colorful since ever. Last year was one of the biggest in recent memories, with successful own releases and remixes, since amassing more than 1.5 M monthly listeners on Spotify. Klaas latest big success „OK Without You" under the label Planet Punk Music surpassed 12 M total streams on YouTube in less than 4 months - streamed on Youlovedance.tv. "Someone Like You" is flowing in with a thoughtful gesture, unleashing emotions. 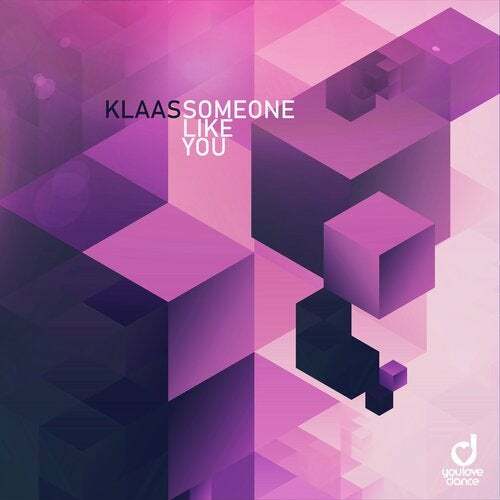 Those in the know say, very few producers manages to translates feelings into electro sound like Klaas.